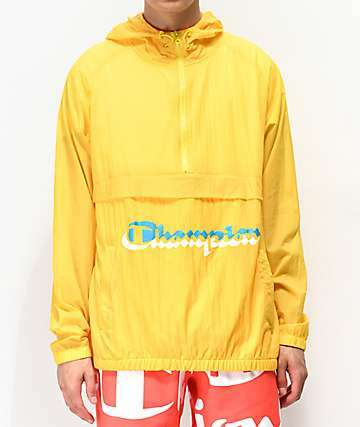 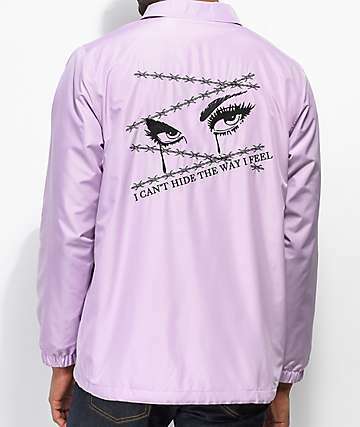 Deathworld Warm Up Purple Windbreaker Jacket. 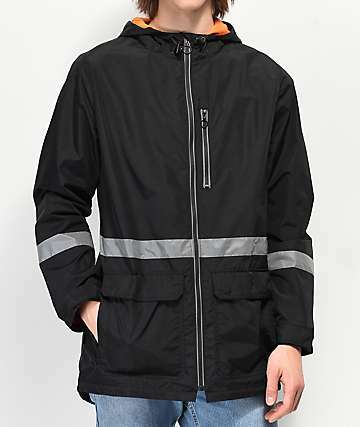 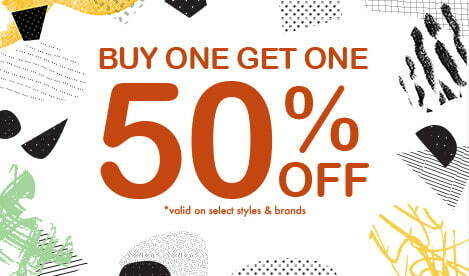 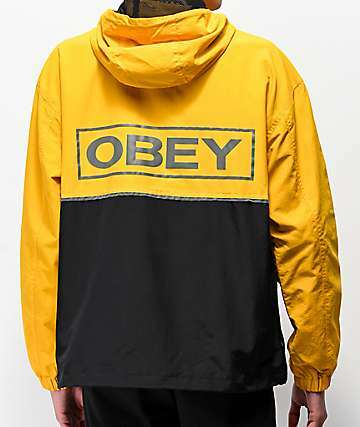 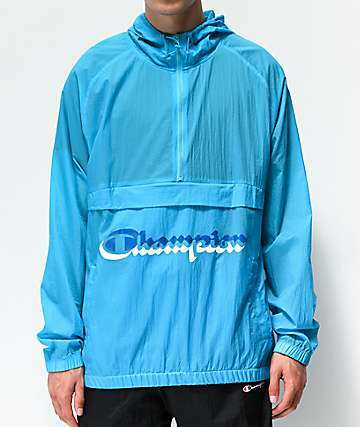 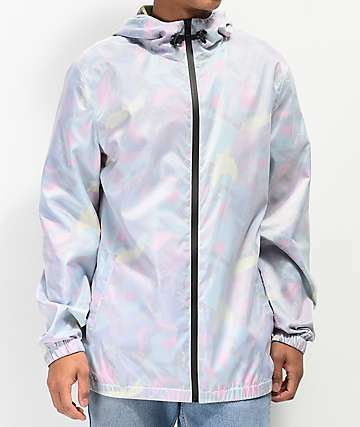 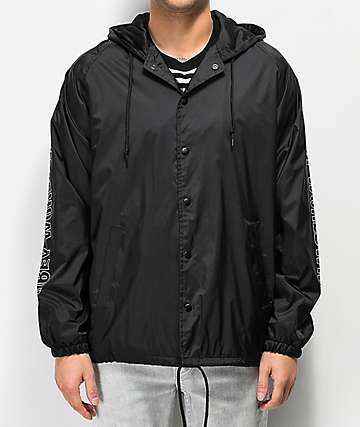 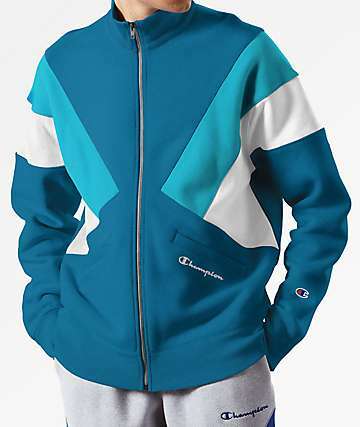 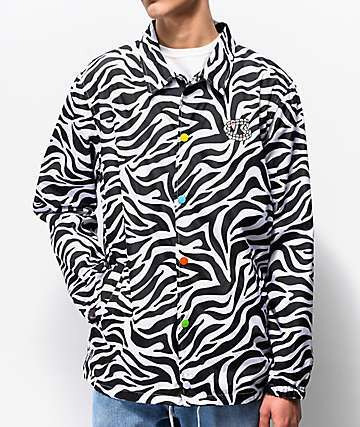 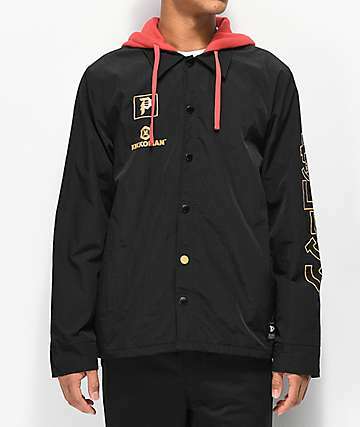 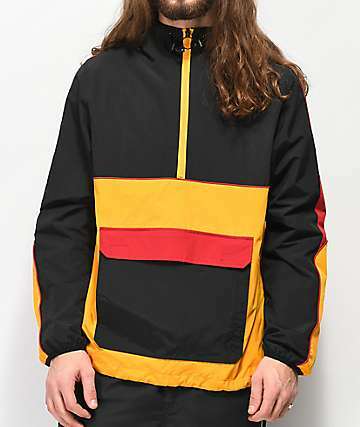 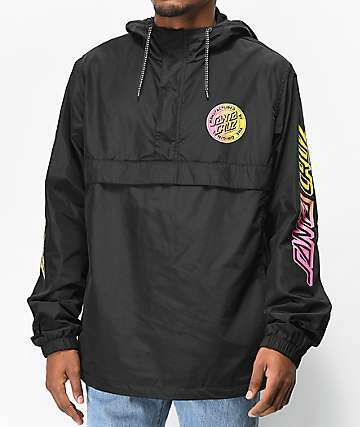 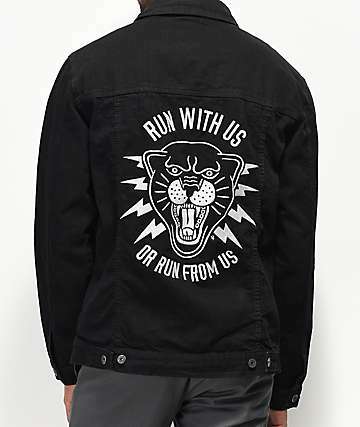 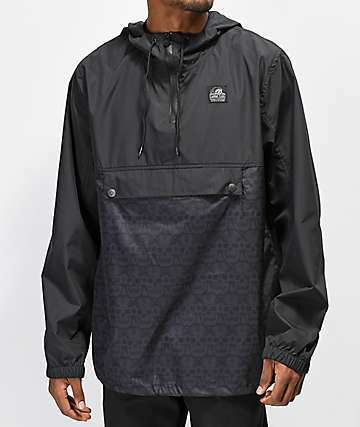 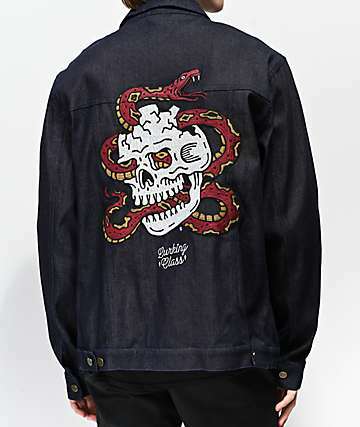 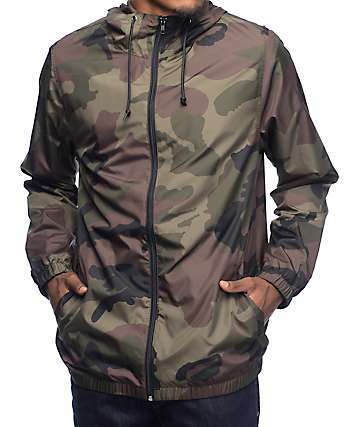 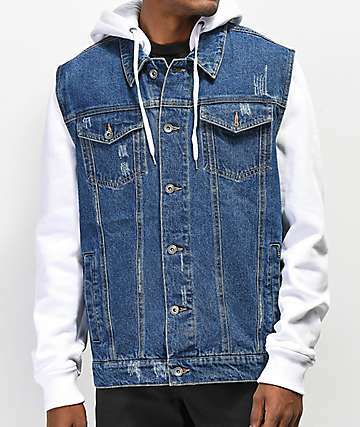 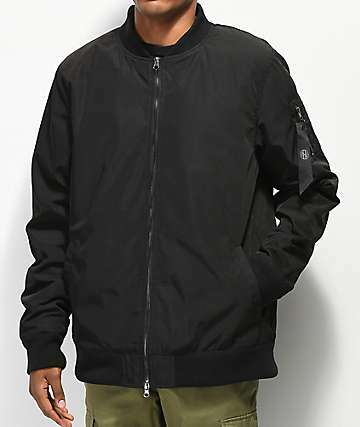 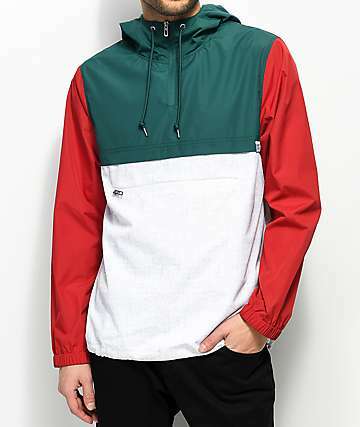 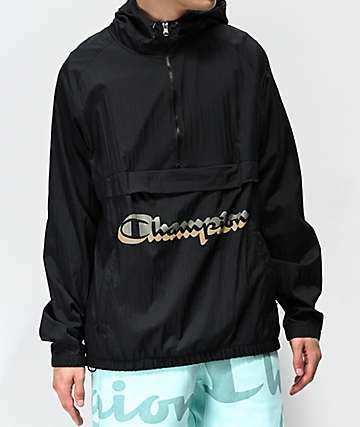 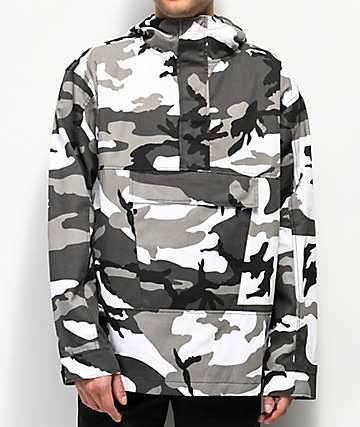 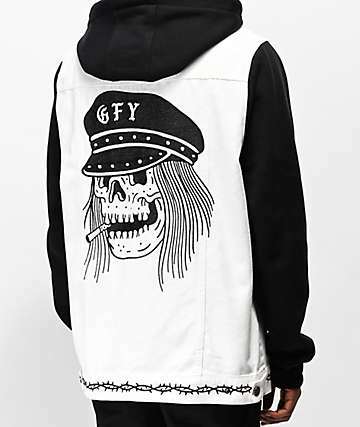 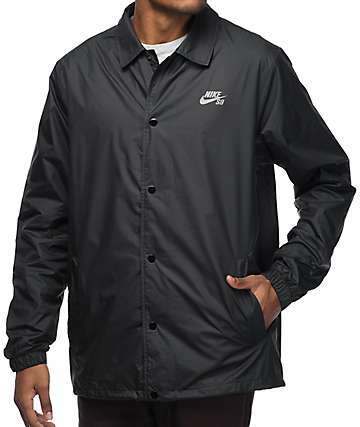 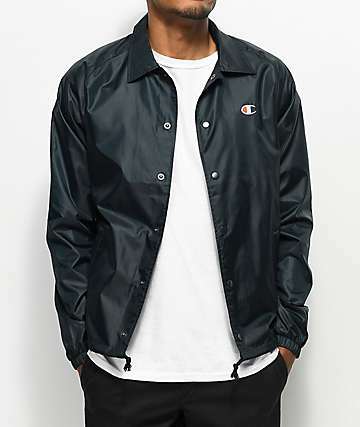 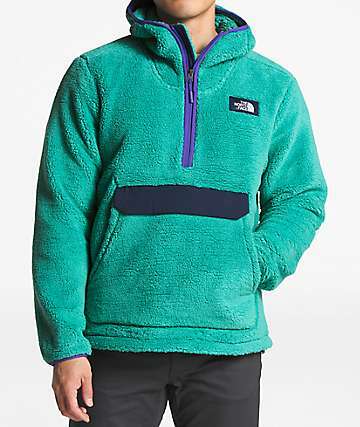 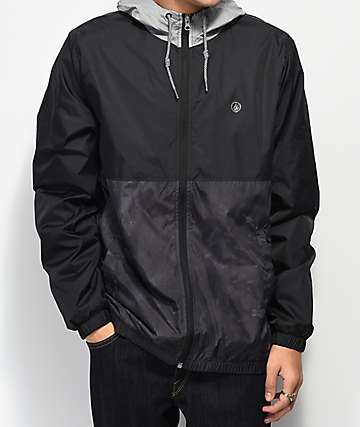 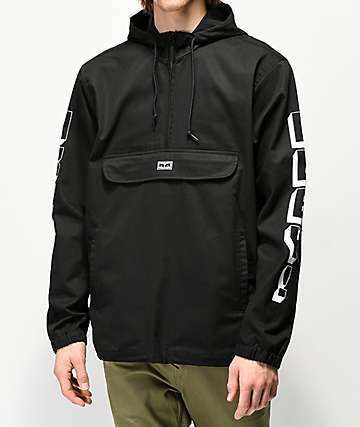 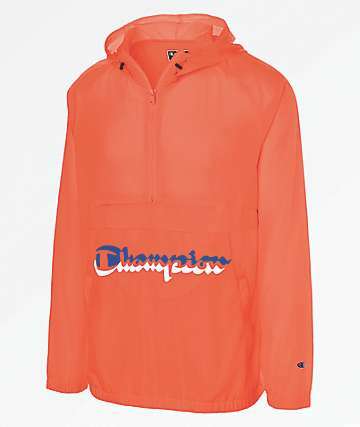 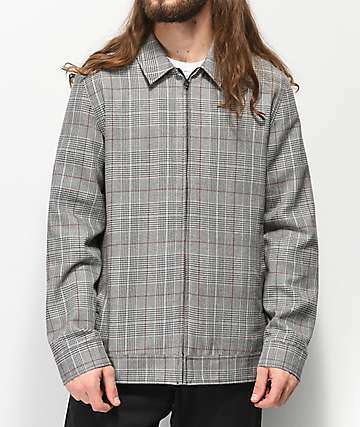 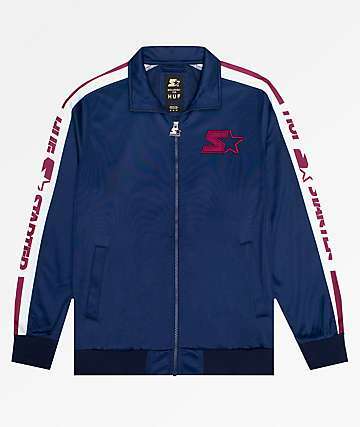 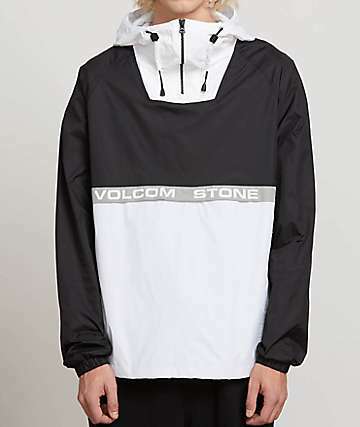 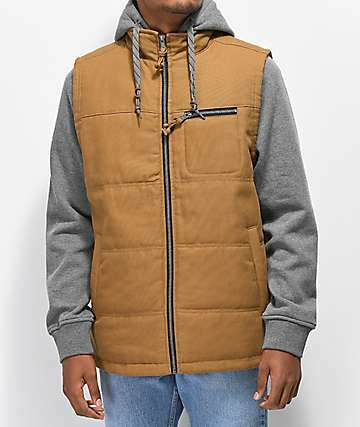 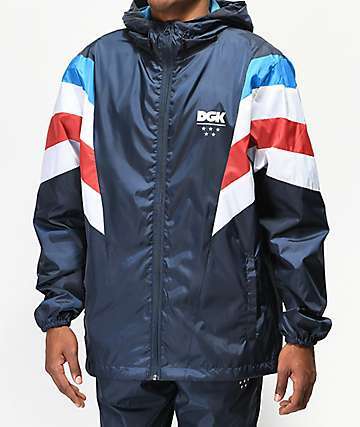 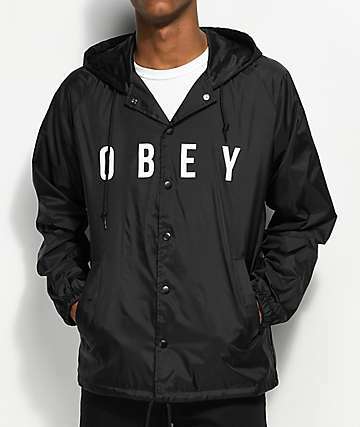 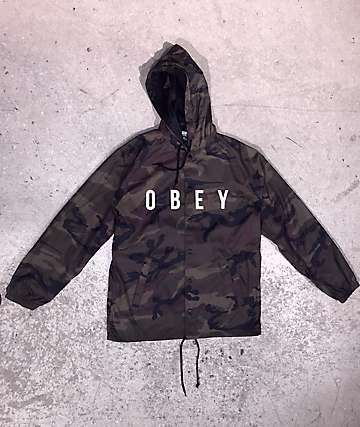 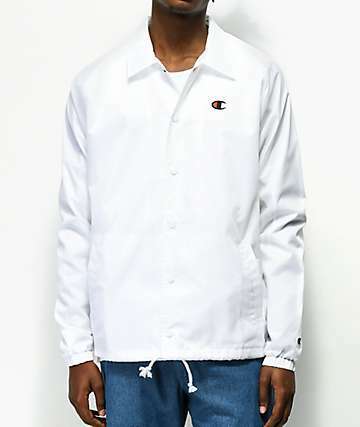 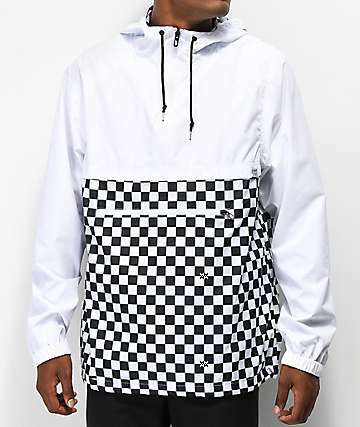 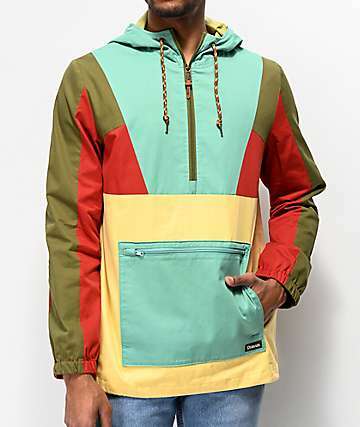 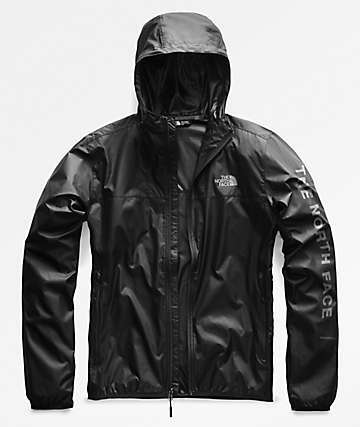 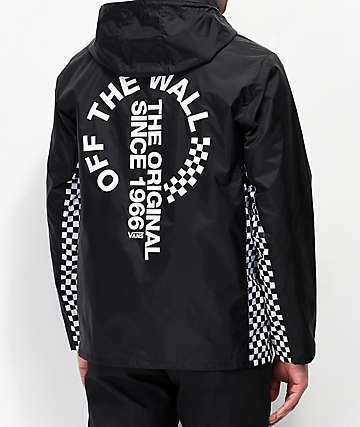 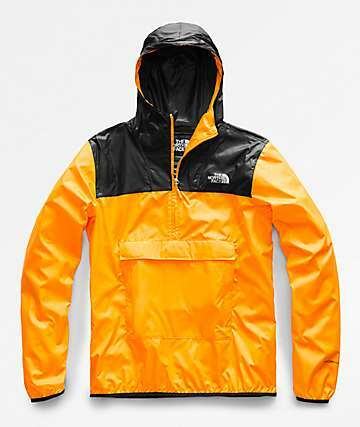 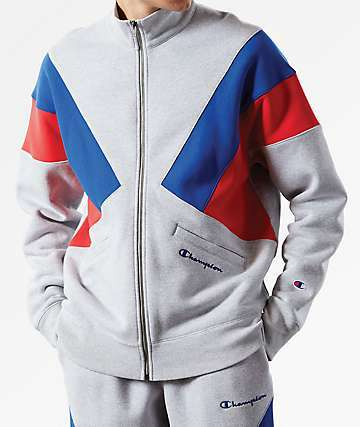 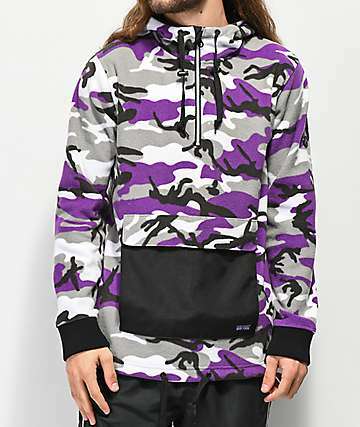 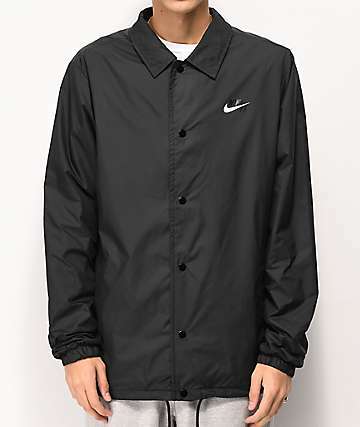 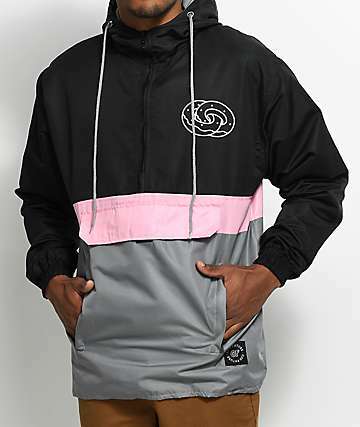 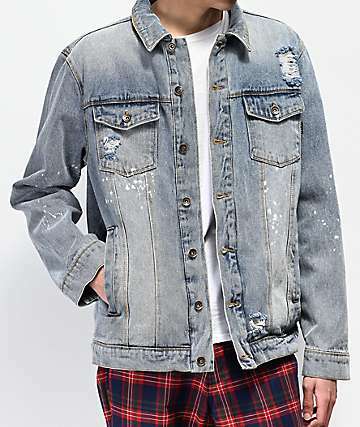 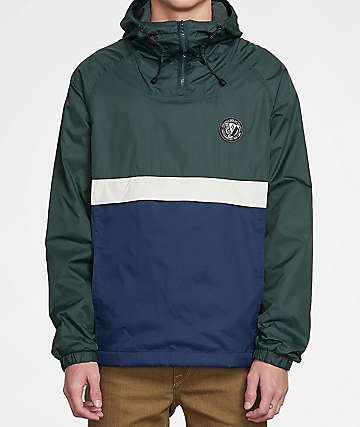 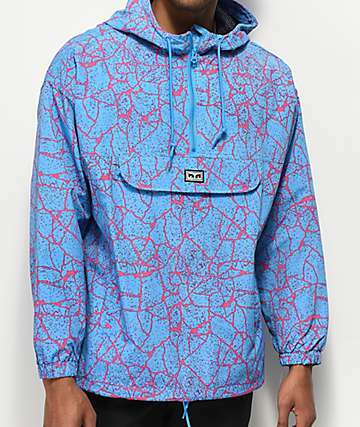 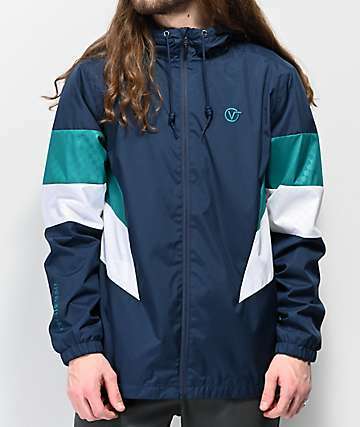 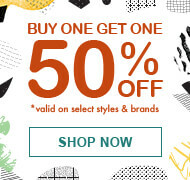 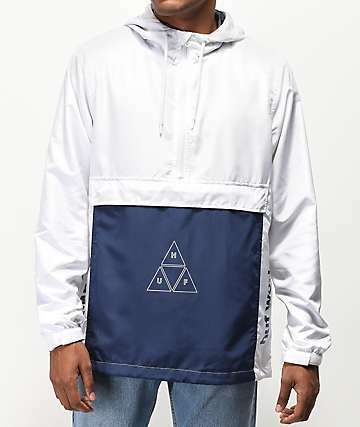 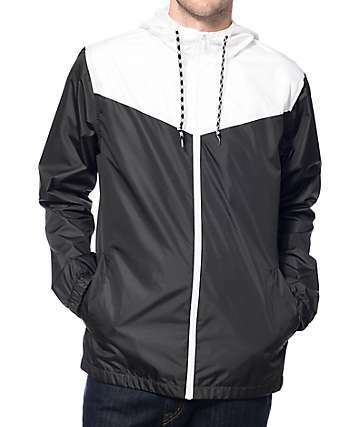 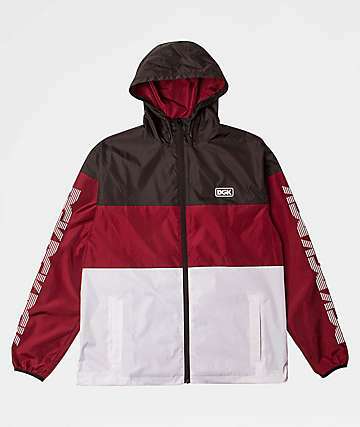 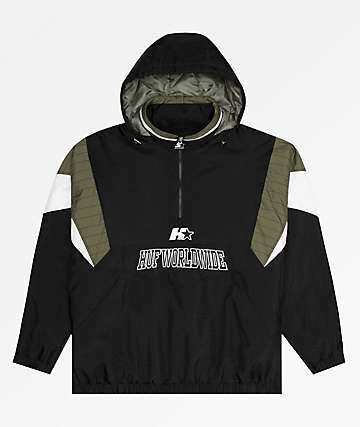 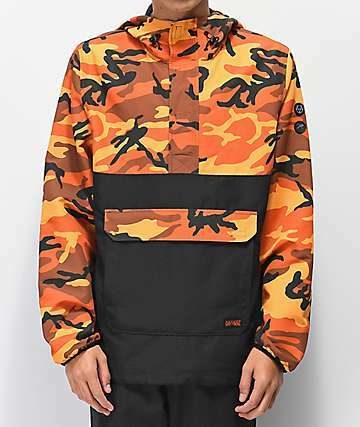 Check out the selection of men's jackets at Zumiez. 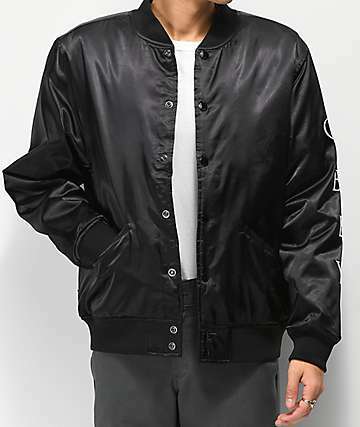 With full-zip varsity jackets, leather hooded coats, bombers, peacoats, parkas, windbreakers, and denim jackets, it's safe to say there's a coat here for every guy! 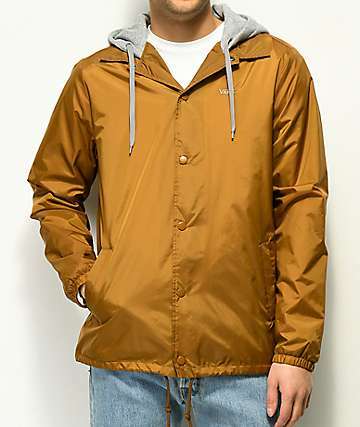 Shop now to effortlessly finish off your look and steer clear of exposure to the elements. 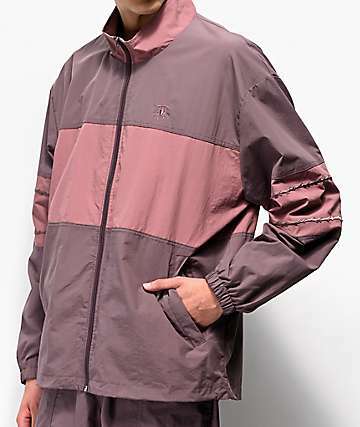 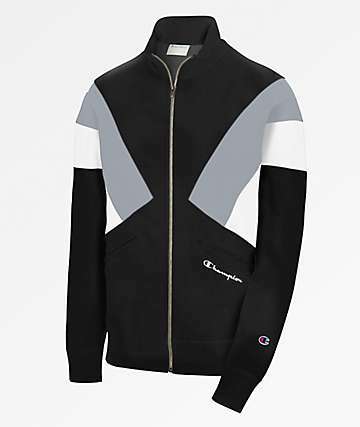 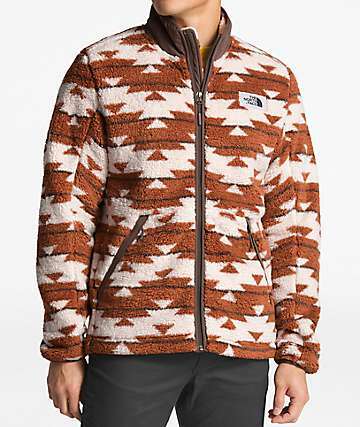 The men's jackets here are in a variety of colorways, from solids, camo print, plaid patterns, stripes, two-tones, etc. 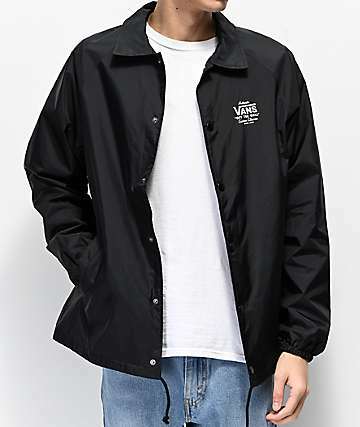 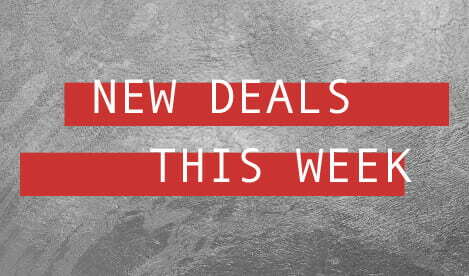 Shop now and get a quality men's jacket from nothing but the best brands in skate and streetwear.